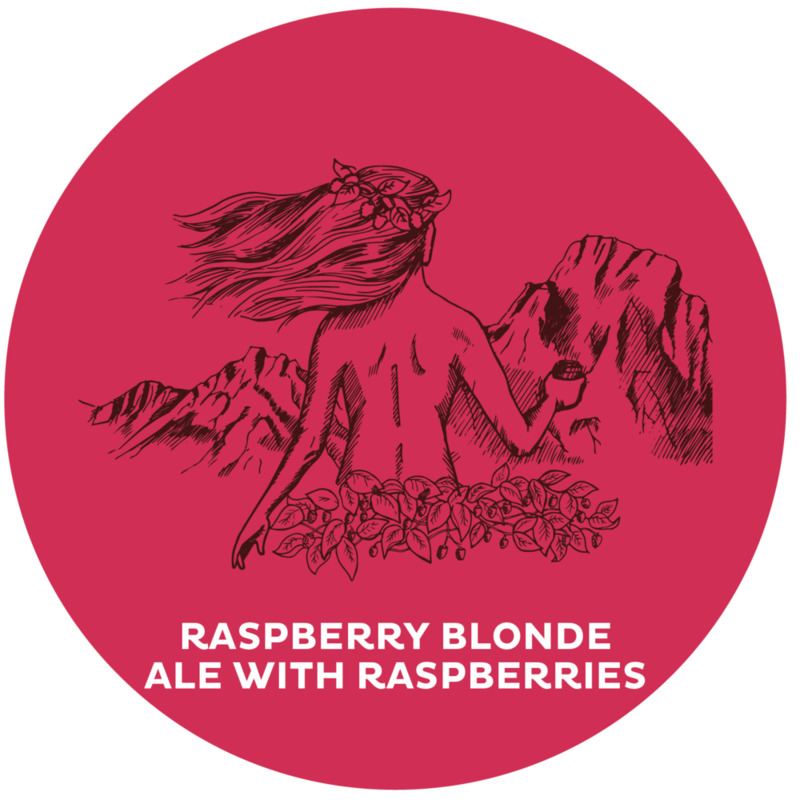 RASPBERRY BLONDE EMPOWERS THE SENSES WITH A HARMONIOUS BLEND OF TART RASPBERRIES ON TOP OF A REFRESHING BLONDE BASE. PERFECT FOR BOTH CONQUERING MOUNTAINS OR YOUR NEXT NETFLIX SERIES. 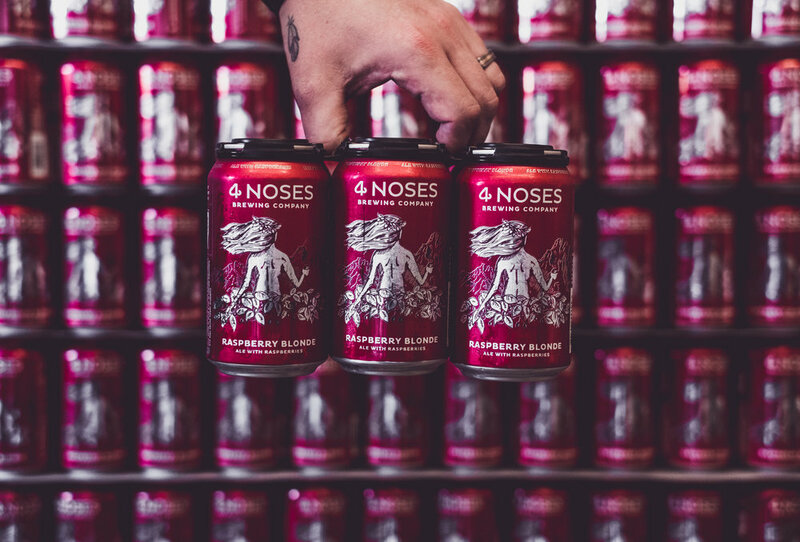 CRUSHABLE, TO SAY THE LEAST.